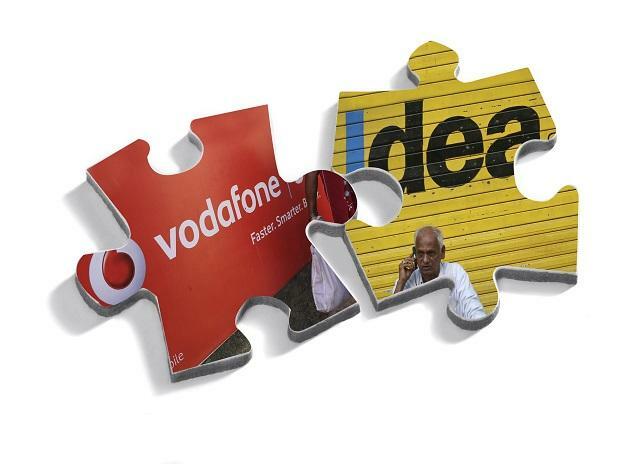 Foreign investors are likely to invest around Rs 18,000 crore in the rights issue of Vodafone Idea, which includes a major chunk from promoter Vodafone Group, sources said. Any foreign funding above Rs 5,000 crore requires Cabinet approval. The Cabinet had on February 28 cleared the company's FDI proposal. The promoter shareholders -- Vodafone Group and Aditya Birla Group -- have reiterated to the board that they intend to contribute up to Rs 11,000 crore and up to Rs 7,250 crore respectively, amounting to a total of Rs 18,250 crore, as part of the rights issue. While Vodafone Group's entire funding will be considered as a foreign investment in the rights issue, Aditya Birla Group may also route funds from its foreign entities, sources said.